Penn State Pitchers - Starting at 12.99! Penn State Pitchers There is 1 product. Keep the party going with Penn State Pitchers. Perfect for beer, soda, water or tea. 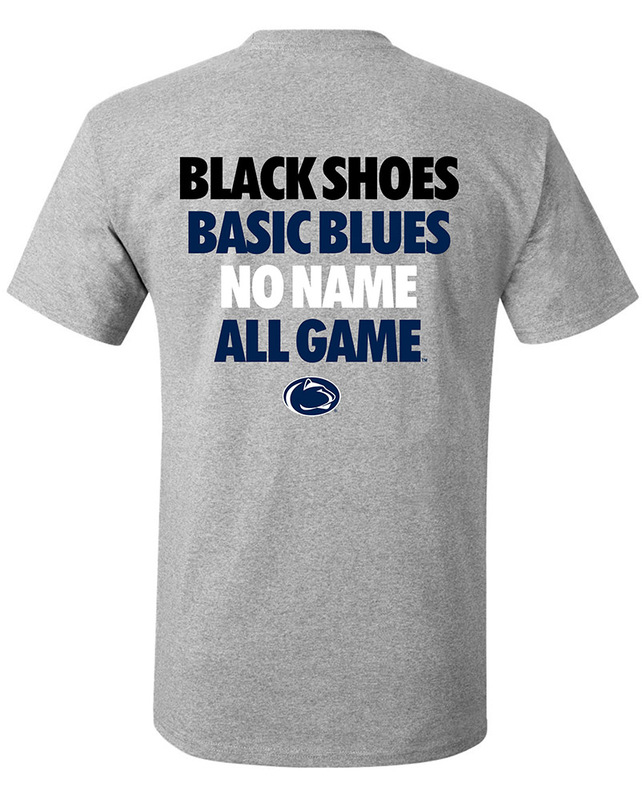 They make great gifts for Penn State Alumni, fans and students. We carry great Penn State glassware including wine glasses, pilsner and pint glasses, beer tankards, margarita and martini glasses. 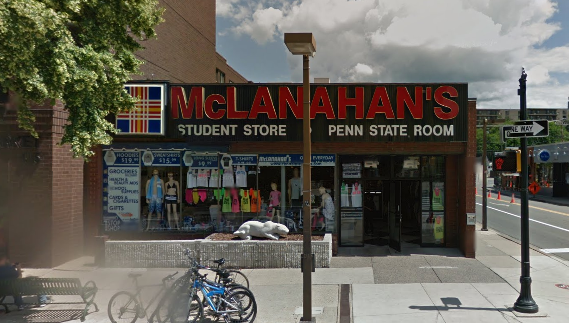 Shop online for Penn State glassware and barware or in our downtown State College, PA store.